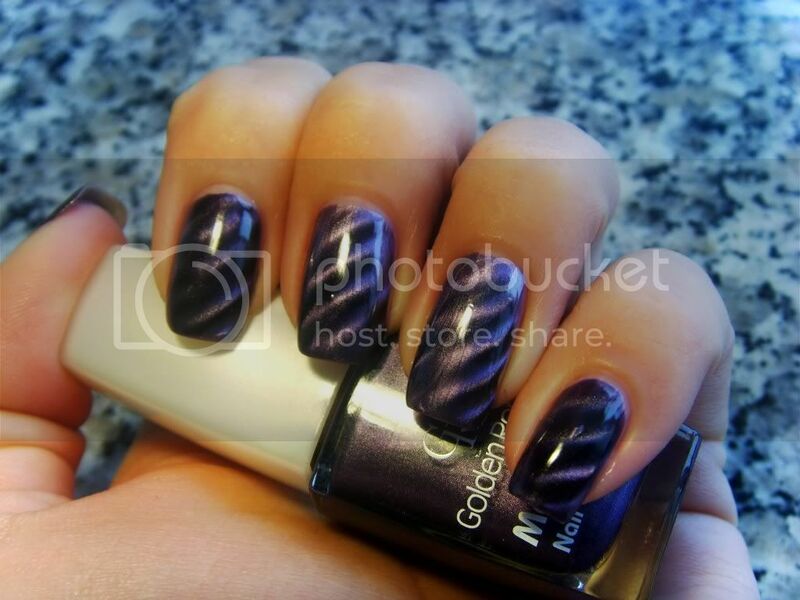 3 days ago i got 2 bottles of my first Magnetic Polish. Now i wearing Golden Rose Magnetic number 03. 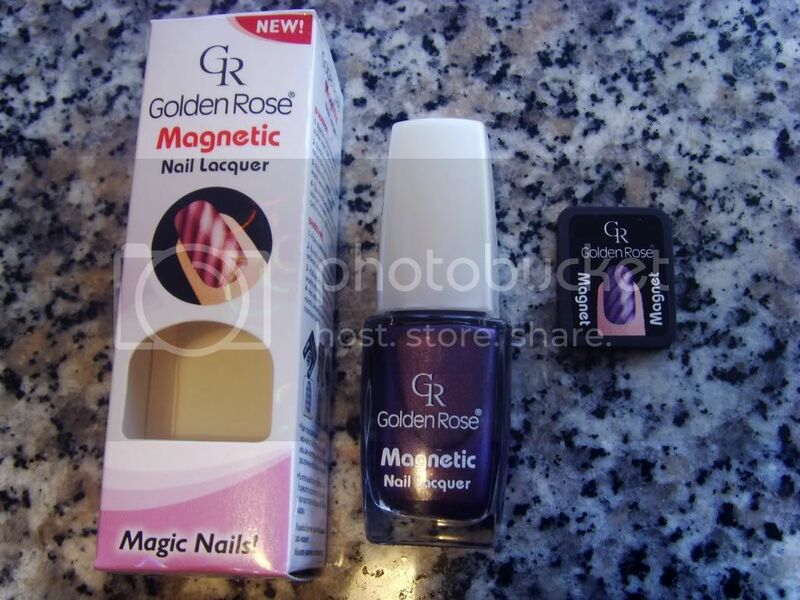 Golden rose magnetic came in set with small magnet which you use to create stripes on you nails. 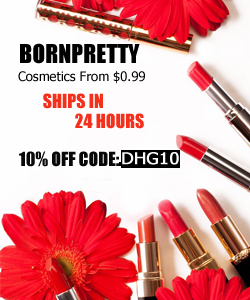 All you need to do is paint your nails and when the polish is still wet hold the magnet over a nail at a short distance for 30 seconds. Do you like magnet polishes? Преди няколко дена си купих 2 магнитни лака на Golden rose. И ето ме днес с Golden Rose Magnetic номер 03. 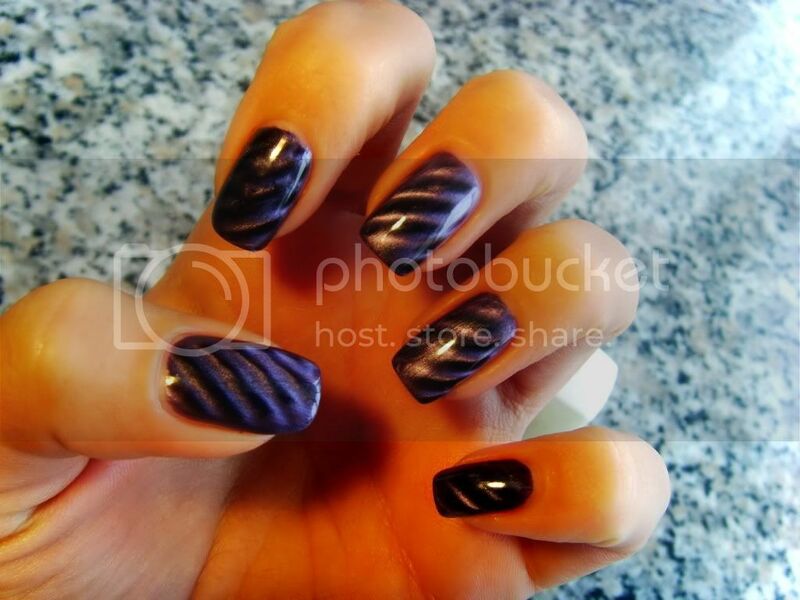 Ivana 26 декември 2011 г., 14:37 ч.
nail loopy 26 декември 2011 г., 15:12 ч.
marox79 26 декември 2011 г., 15:21 ч.
Wow, awesome magnetic effects. My pink magnetic from Essence is soo subtle it's barely noticeable. Let's polish some nails 26 декември 2011 г., 18:38 ч.
lepidopteria 26 декември 2011 г., 22:34 ч. 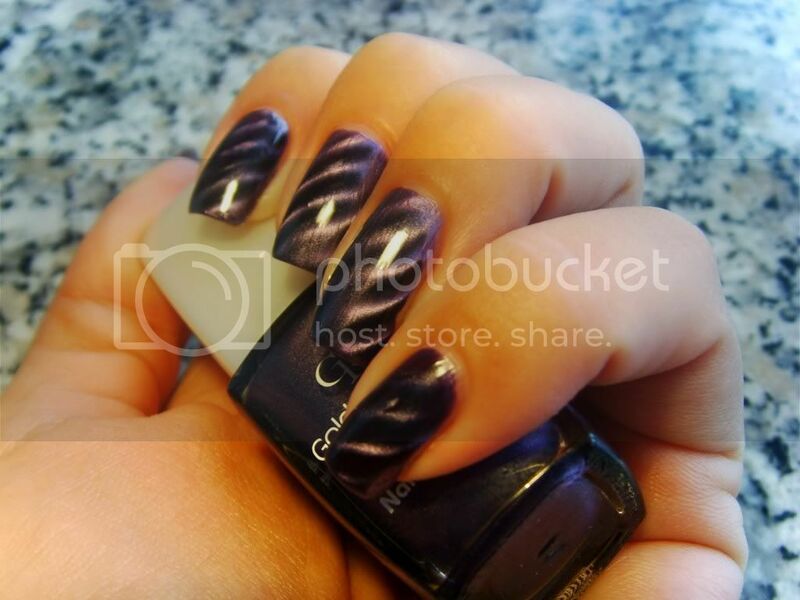 Color Beam 28 декември 2011 г., 13:10 ч.
i ve just came aacross your nail polish blog and i love it! Following:-)!! Eli 12 април 2012 г., 16:35 ч.